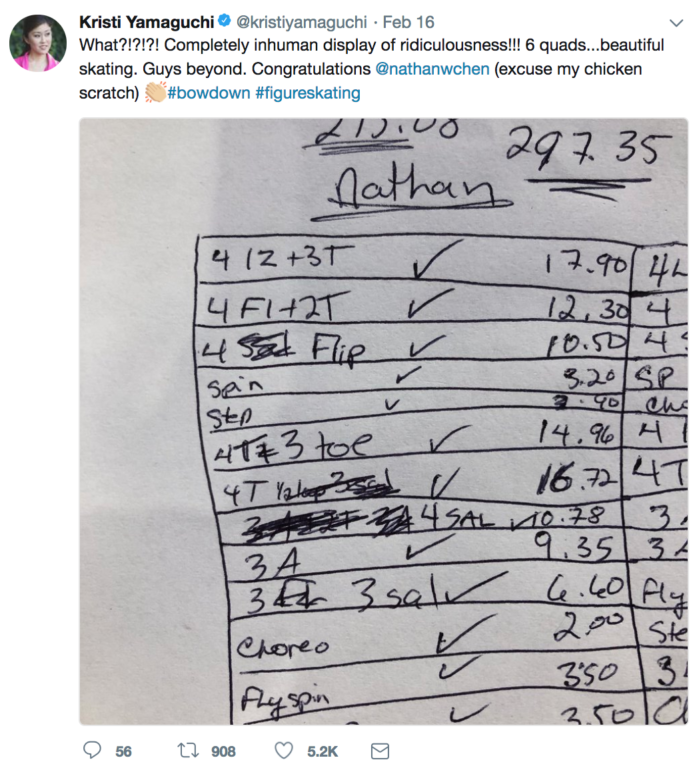 In the recent 2018 Winter Olympics, U.S. Olympic figure skater, Nathan Chen performed the impossible. He became the first figure skater to perform six quads in one program. I still remember when Elvis Stojko landed the first quad combination! Despite Chen’s heroics and the fact that he set an olympic record, he didn’t end up medaling. Have you ever wondered what olympic athletes do after their competitions and what this has to do with leadership in the church? After training and competing tirelessly to reach the pinnacle of their careers, what comes next? Do they start training for the next olympics? Do they set stretch goals to ensure a gold medal in four years? Do they consider retirement? Or do they take a day off? A couple weeks off? For church leaders and pastors, Easter Sunday is like the Olympics. …and if the church grows as a result…hey, no one’s going to complain, right? The olympics are to athletes, as Easter Sunday is to pastors and church leaders. Growing your church is not a bad thing, per se. If your church grows, isn’t that a sign that you’re doing something right? That you’re reaching new people for Christ? And that you’re making an impact in your community? After all, isn’t it better to desire growth than stagnation? Or the status quo? And the tricky thing about this sort of spiritual ambition is that it’s really easy for your motives to be mixed as I articulate in this collection of articles. Is your desire for growth an obsession or an idol in your life? Here’s my point: just like olympic athletes need to rest after the biggest event of their careers, shouldn’t church leaders and pastors do so as well? What if, after this year’s Easter Sunday service, you didn’t push your team to start another service, a new church, or a new campus. What if you rested? And you put a moratorium on starting anything new? Now don’t get me wrong, I’m not saying that you should let your newcomers and guests go unnoticed. And I’m not saying that every pastor and church leader should be released from their responsibilities and go on a year-long sabbatical. As church leaders and pastors, we are so obsessed with growth that we don’t realize that growth without rest is a short-term solution. Isn’t that why farmers let their ground rest in the winter? Or why they plant a cover crop? Or why they rotate their crops? Or why they let their fields lay fallow for longer than a year? Or at least…why they should be doing such things? Growth without rest is a short-term solution. Recent research shows that our soil today has less vitamins and minerals than soil from decades ago because many farmers aren’t resting the ground like they used to. Have you ever considered the long-term effects of going, going, going without resting? For farming? For athletes? And for church leaders and pastors? Our obsession for growth has led to a depletion of nutrients in our vegetables, emotional breakdowns for athletes, and burnout/fall out for church leaders and pastors. What if, after this year’s Easter service, instead of starting something new, you focused on follow up for the next month? Instead of a men’s breakfast, putting on a church conference, a women’s event, or anything extra, you just put a moratorium on all things new? And with the extra time that would’ve been devoted to such events, you spent it connecting with your newcomers from Easter Sunday? And training up others to do the same? WOULD A CHANGE IN RHYTHM POSSIBLY SET THE STAGE TO EVEN GREATER GROWTH? In either case, I say we leave the growth up to God (1 Cor 3) and instead focus on doing the things that we are able to do: planting, watering, and resting.